Why did we call this service Formby Reporter? ALL our websites take their names from the settlements on Merseyside, including its City, with the hub website being the county name, Merseyside. The adventure we have undertaken online all began in Formby, when we first started online news coverage on a local website within the village. This small start lead to the idea of our online only newspaper that was to become Southport Reporter and later Mersey Reporter. This is a bit of information about Formby Village. Formby's regional association is Merseyside, which falls under the Liverpool City Region. It is located in the Northern part of that region, within the area known as Sefton. 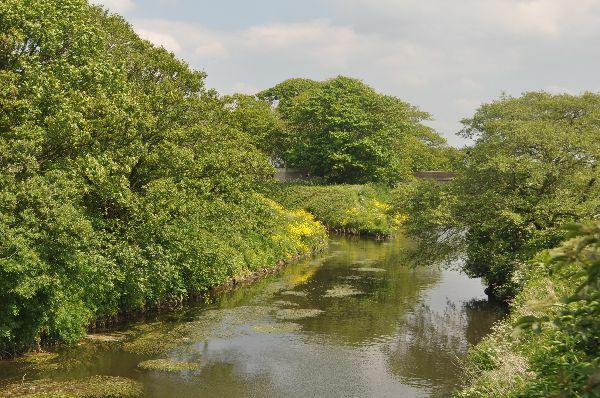 The area is run under the control of Sefton Metropolitain Borough Council. 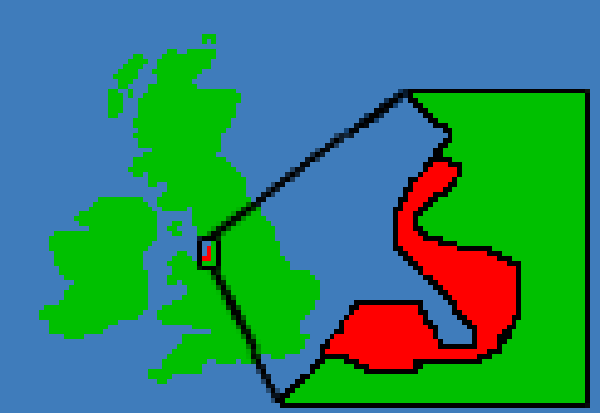 Formby was originally a small village, but it has grown to swallow up its neighbouring villages. This expantion stated in the mid to late 1900's forming what we now know as Formby. Evidence of man though using the area stretches back to approximately 3,500 to 4,000 years ago. 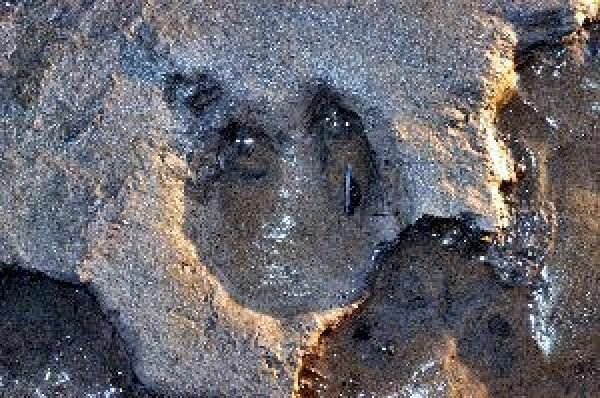 This evidence has been confirmed after erosion of sand on the beach at Formby revealed layers of mud and sediment, with footprints, laid down by Neolithic and early Bronze Age man. Formby is thought to be one of the oldest settlements on Merseyside and believed to be founded by Viking settlers. Oddly the vast majority of the oldest buildings within the Formby are found in the Freshfield half of the village. The other historic part of the area's rich history that can be seen, is the remains of a building that is sadly being eroded very fast into the Irish Sea. Those remains are of the world's 1st ever lifeboat station, located on Formby Point. The areas rivers and streams. Formby has got a hidden past. Over World War 2 RAF Woodvale was built and Formby Hall was to become a location for one of the experimental Radar testing sites. After World War 2, RAF Woodvale was the very last place the world famous Spitfire flew on active operational duties for the Royal Air Force. The sand dunes hold a few Cold War secrets as well. On the South side of Formby Point, located on a fast eroding sand dune can be found the remains of a small Nuclear Observation Bunker. Altcar has an even longer connection. Technically, not Formby, as its located nearer High Town and has its base entrance on that side, the base has had a very close connection to the area, thanks to areas like the Bunker. Formby has other hidden military connections as well, that includes war graves from both the 1st and 2nd World Wars. This also has had a hidden military connection, along with a miniature railway. The remains of the miniature railway can still be found to the South of the village, between Altcar and the nature reserve, as well as a small stretch of farmland. Despite its size, this area is world famous for many things, from growing a food plant called Asparagus, though to having not 1, but 2 internationally renowned golf courses;- Formby Hall and Formby Golf Club. The area is also well known for its incredibly rich ecosystem, having 3 major nature reserves, contain all types of endangered fauna and flora. 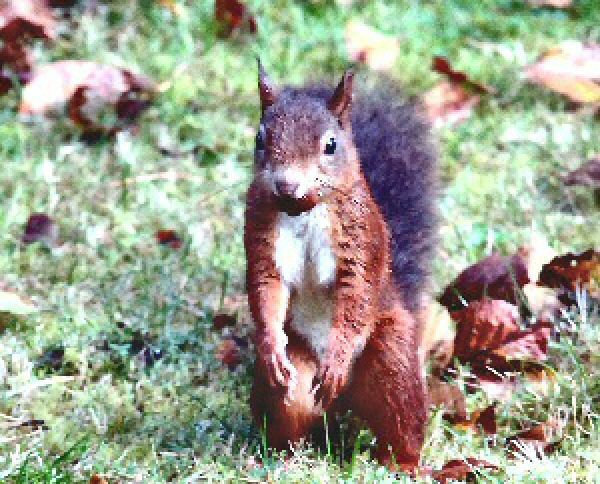 The most well known being the Natterjack Toad and the other major inhabitants being the Red Squirrel. Learn how the area, now known now as Merseyside, and how its development has affected the World as we know it.